An Imo State High Court sitting in Owerri, on Monday declared the suspension of five members of the state House of Assembly as null and void. 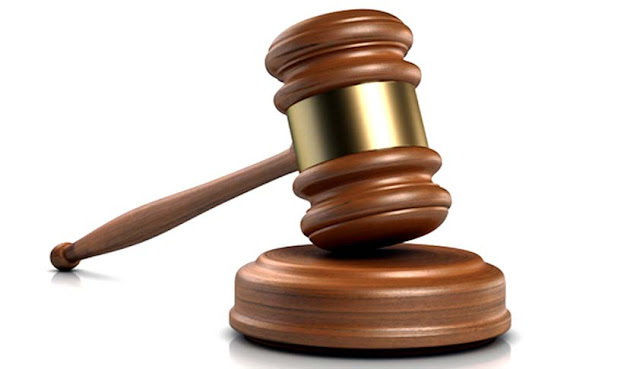 The presiding Judge, Justice Goddy Anunihu ,who declared the processes that led to the indefinite suspension of the five lawmakers as “putting the horse before the cat” awarded, N8m as cost against the three defendants. The defendants in the suit instituted by the embattled lawmakers were, the Imo state House of Assembly, the speaker, Acho Ihim and the governor of the state, Rochas Okorocha. The embattled lawmakers are,Chiiji Collins, Isreal Nnataraoye, Nkenna Nzerue, Uche Oguwuike and Donatus Onuigwe. They represent Isiala Mbano, Mbaitoli, Ikeduru, Oru East and Oru West state constituencies. They were suspended during the build that led to the impeachment of the state deputy governor, Eze Madumere. The court had since re-instated Madumere. The presiding justice who tongue lashed the legislature for acting against the law, faulted the setting up of an investigation team to look into the allegations against the now reinstated lawmakers.